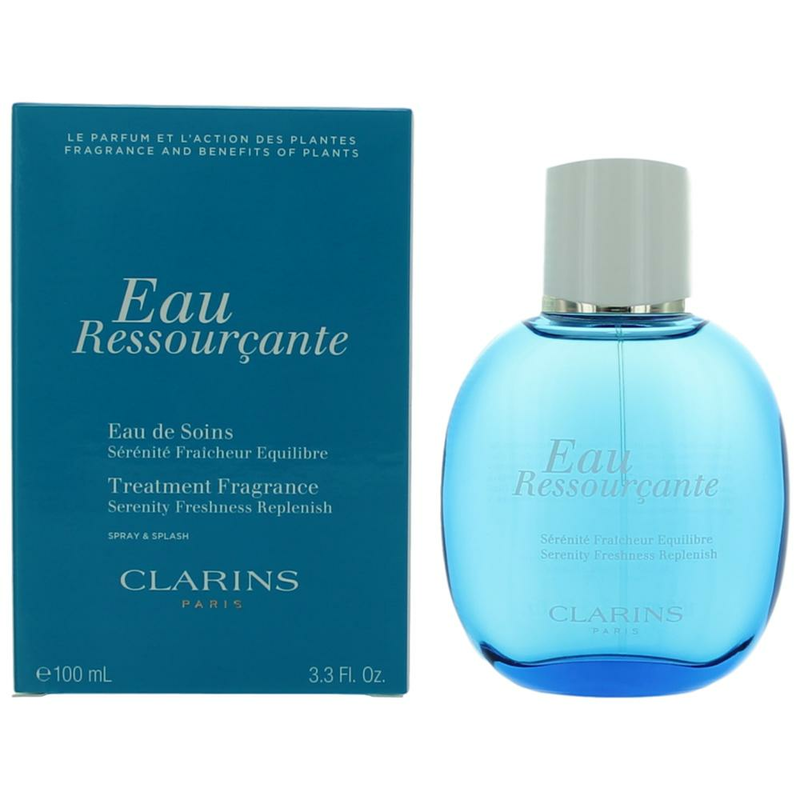 Eau Ressourcante by Clarins is a Citrus Aromatic fragrance for women. Eau Ressourcante was launched in 2003. Top notes are basil and lemon; middle note is iris; base notes are benzoin and cedar.